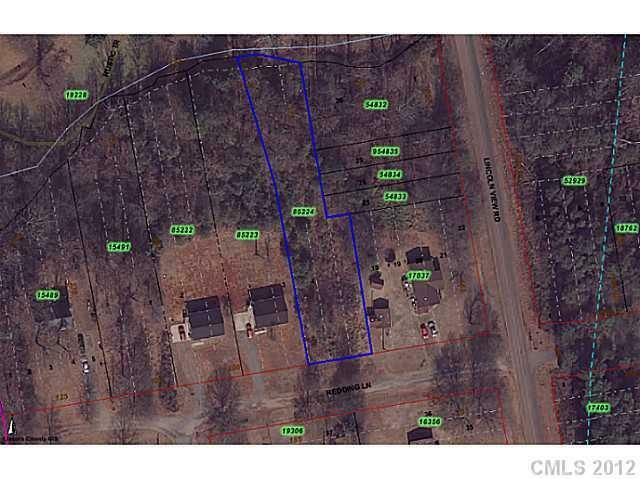 Great lots for 1st time home owners or investment property. Water available through Aqua of NC, would require tap with tap fee. City Jurisdiction. Would require septic tank.